What does it really cost you to pay by Credit Card. 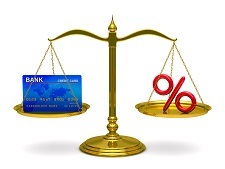 Compare credit card and cash payment. Using the payment you can afford how long will it take to pay off your credit card? 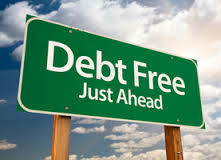 Set a goal for being debt free. This calculator tells you what you need to pay monthly to achieve it. Is Dave Ramsey's 'Debt Snowball' method best for you? So maybe Rapture is really close? How long could you live off your credit cards?